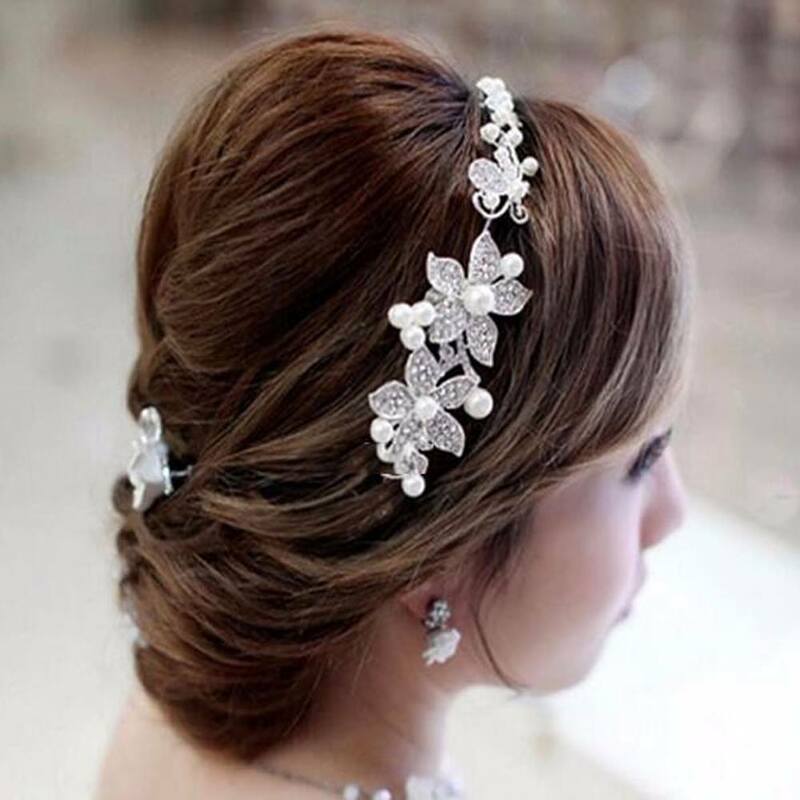 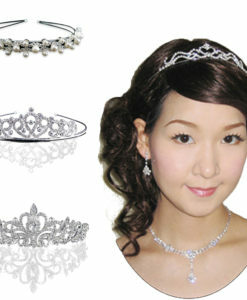 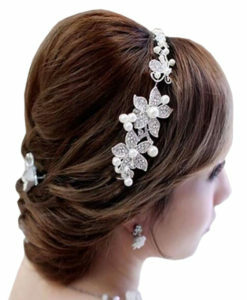 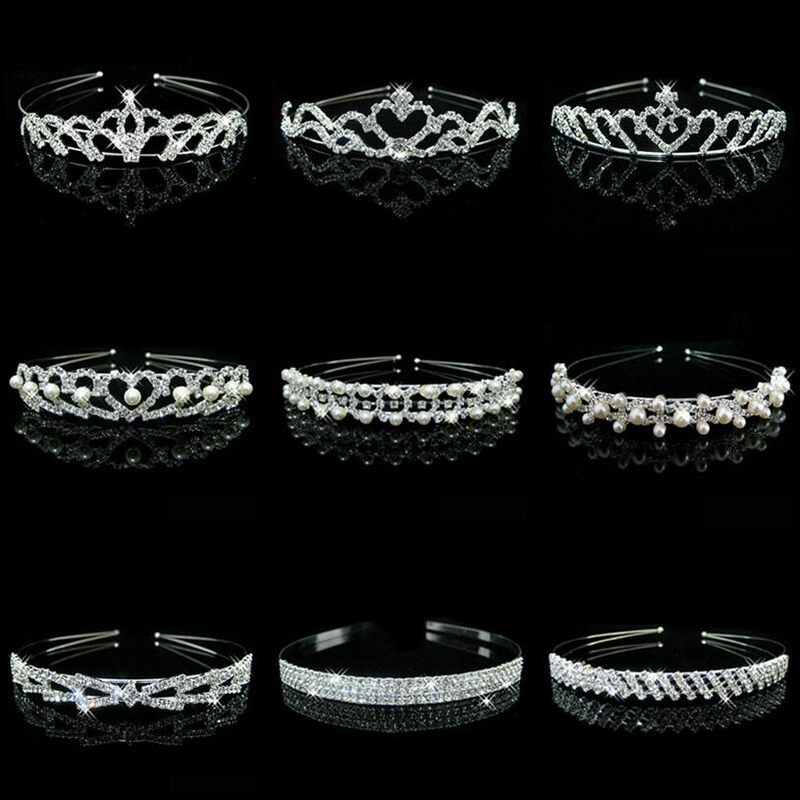 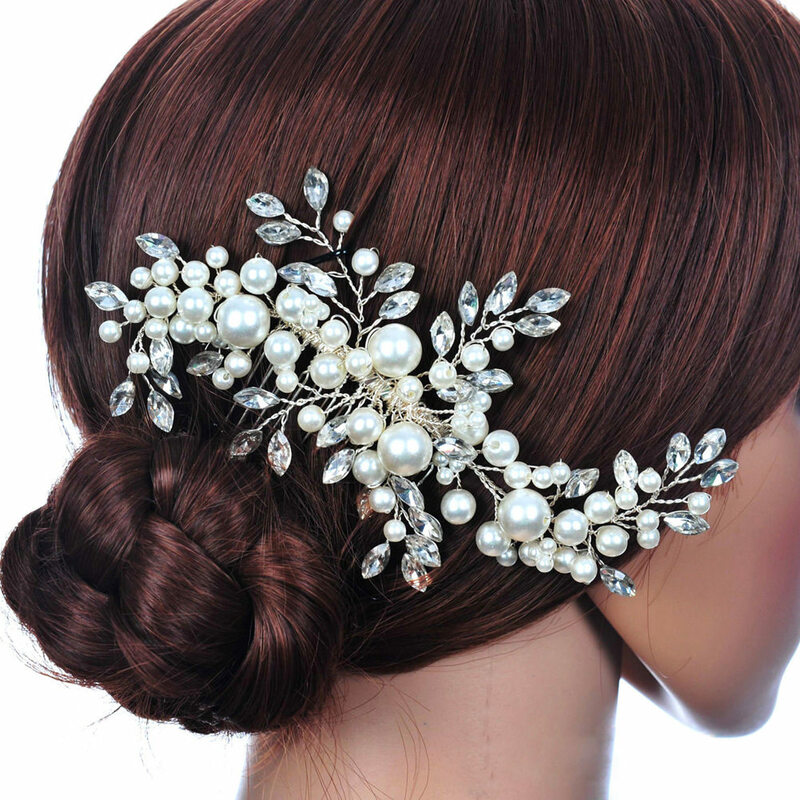 The latest trend in weddings today is the use of head jewelry to make the bride look more smashing. 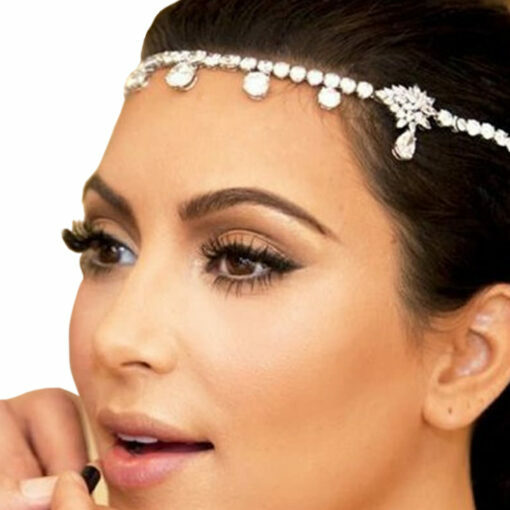 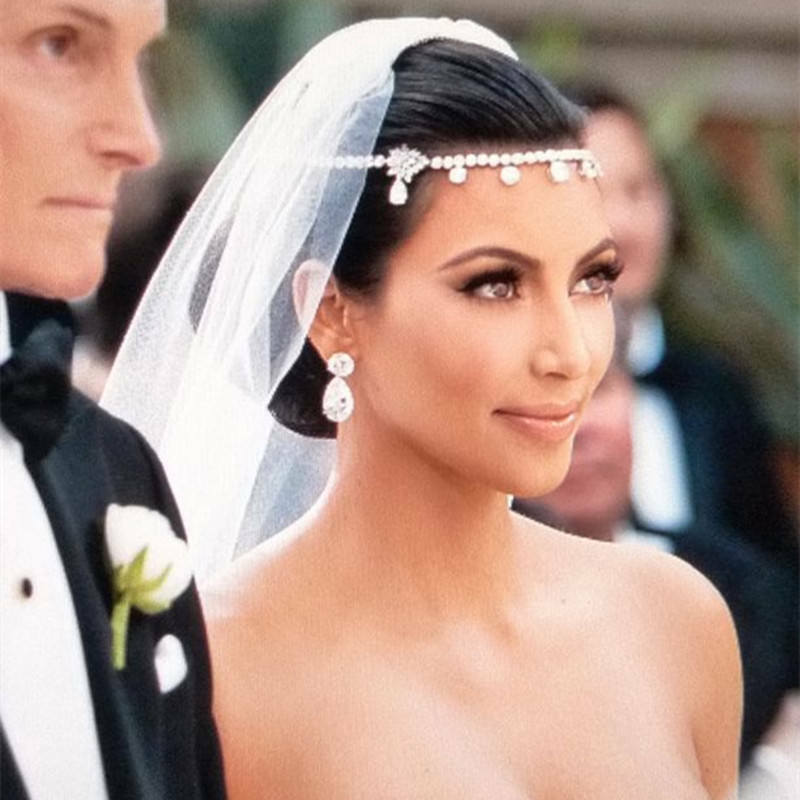 Kim K is a well known public figure who is caught wearing one of this forehead headband. 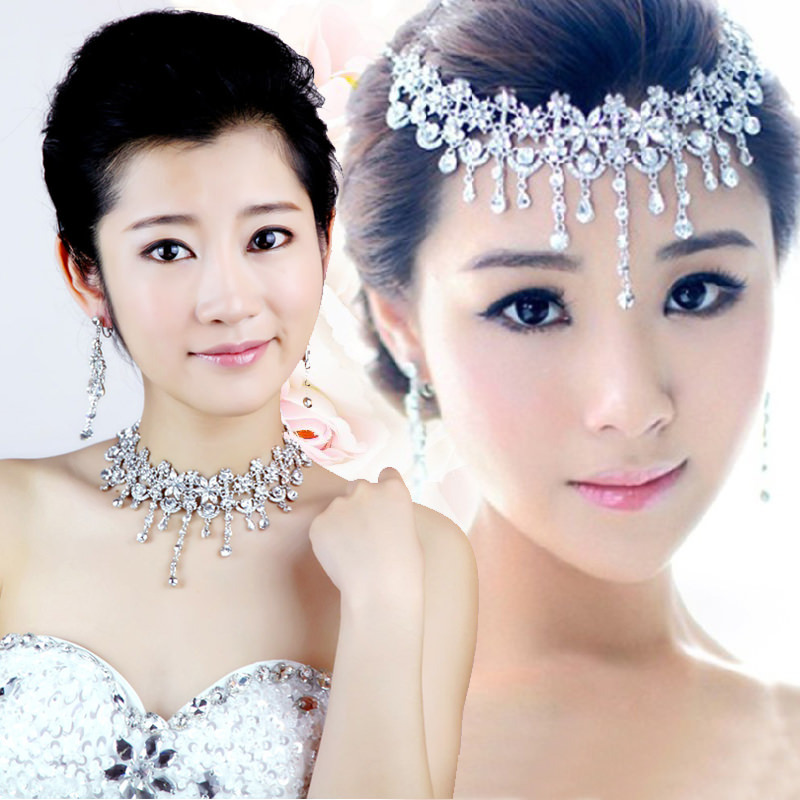 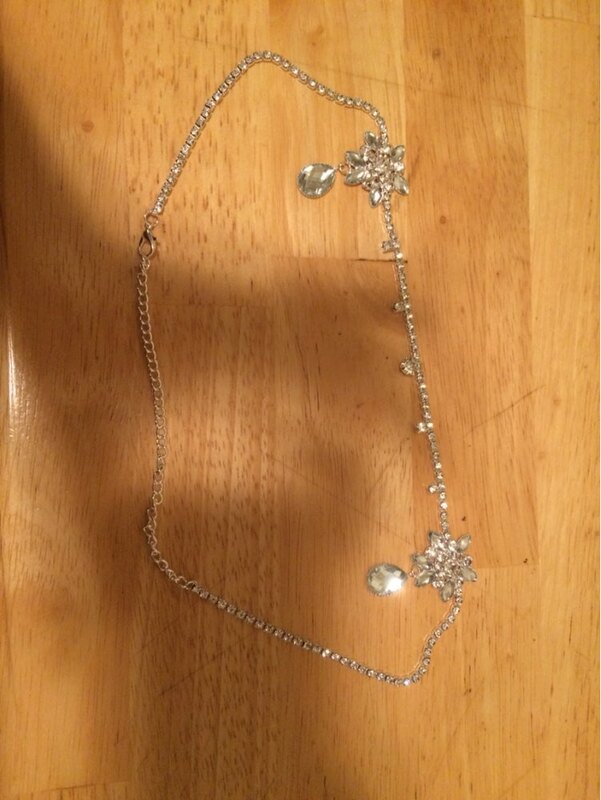 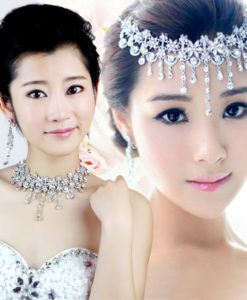 This Bridal Crystal Chain Head Jewelry With Teardrop Rhinestone Pieces is inspired by what she wore. 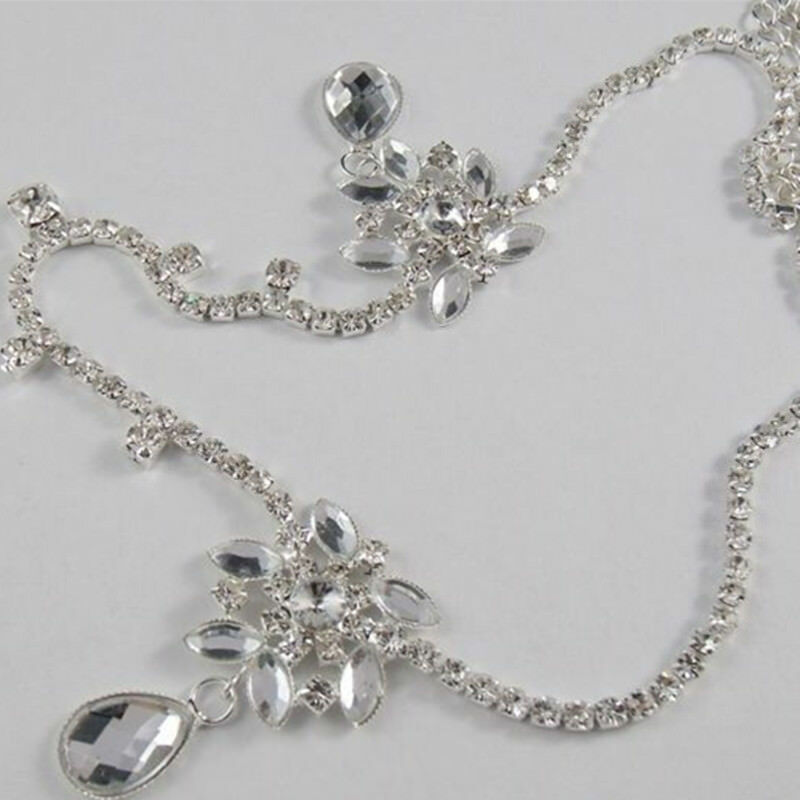 It is made of a chain of crystals with tear drop rhinestones as an accent. 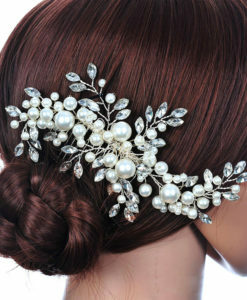 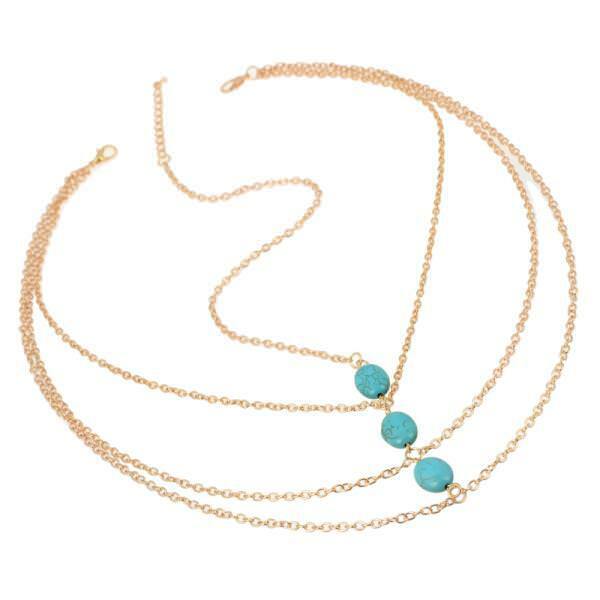 It is a beautiful piece that you can wear on your wedding and over again on parties. 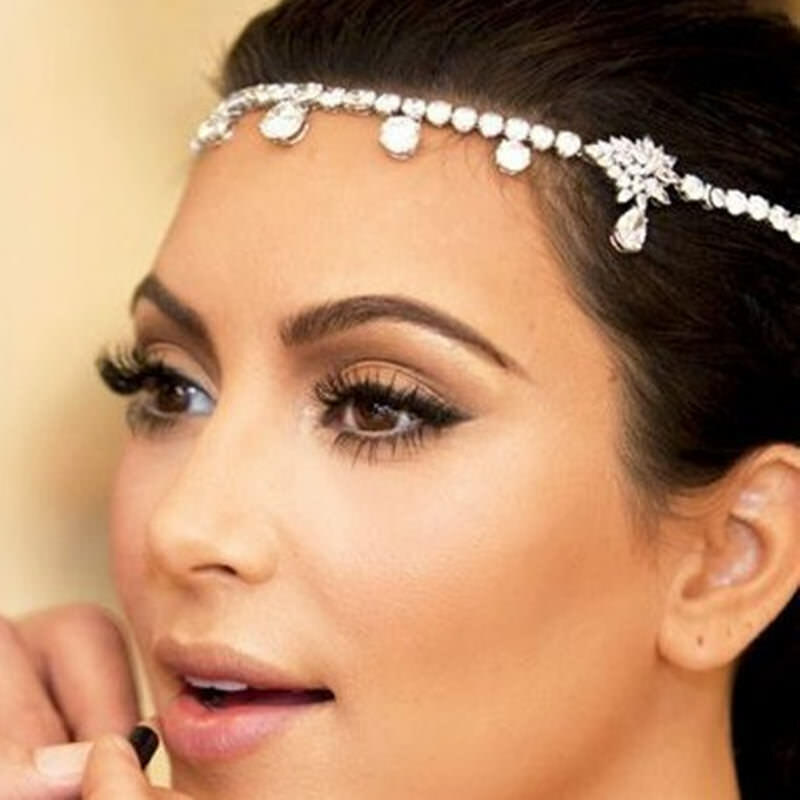 It is a very affordable alternative if you want something similar to what Kim K wore for her wedding. Look your best and look even better than Kim K by wearing sparkly jewelry on your forehead. 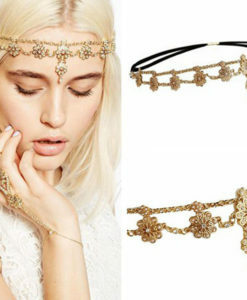 Buying this is a very affordable way to look as nice as her. 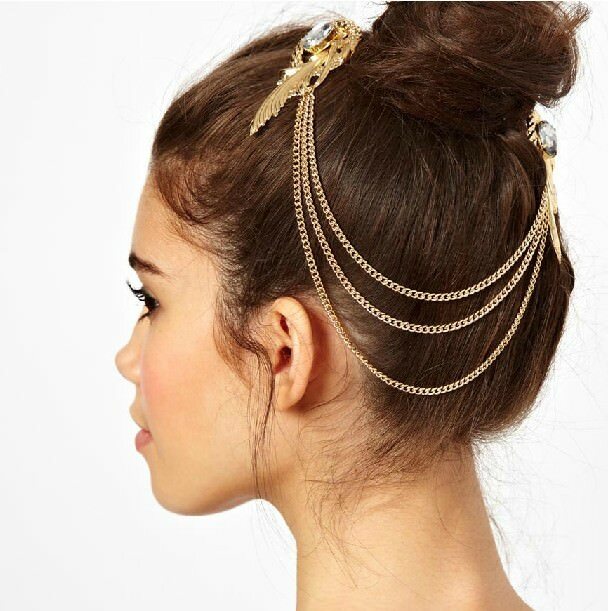 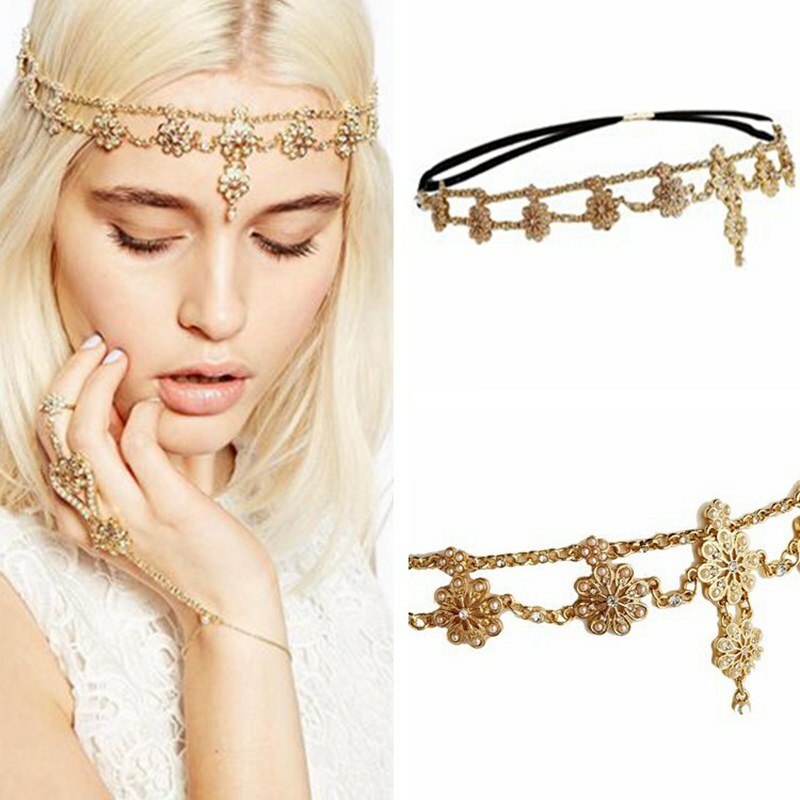 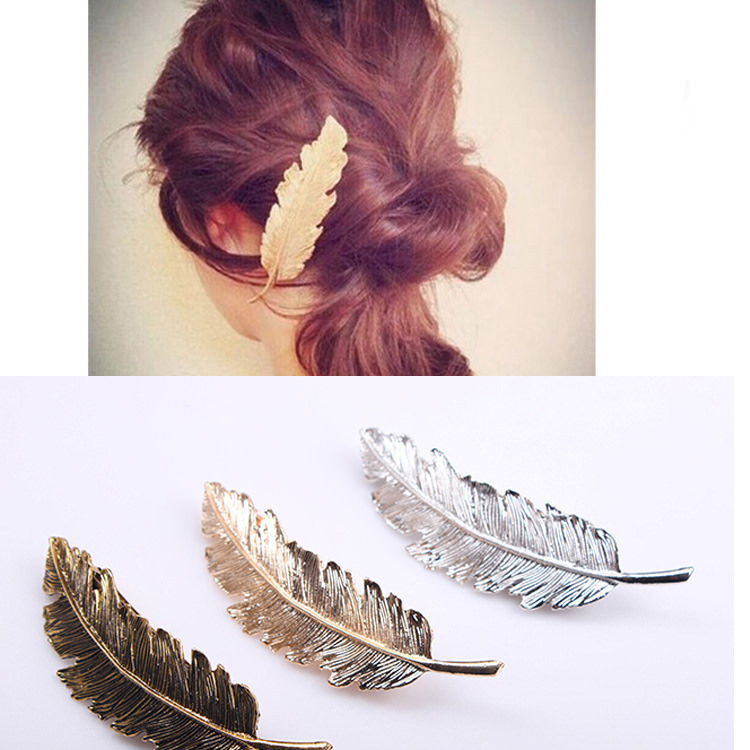 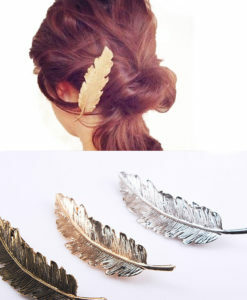 Get yourself this head jewelry and use if for parties too. 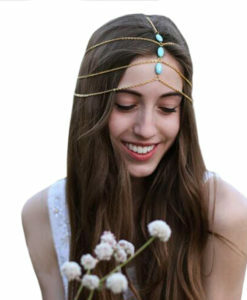 I received my headpiece and it is beautiful. 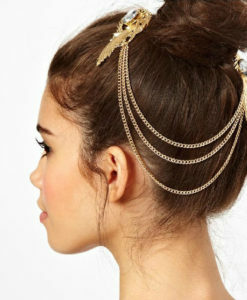 It is a little small for my head, but I will probably just add some extra links. 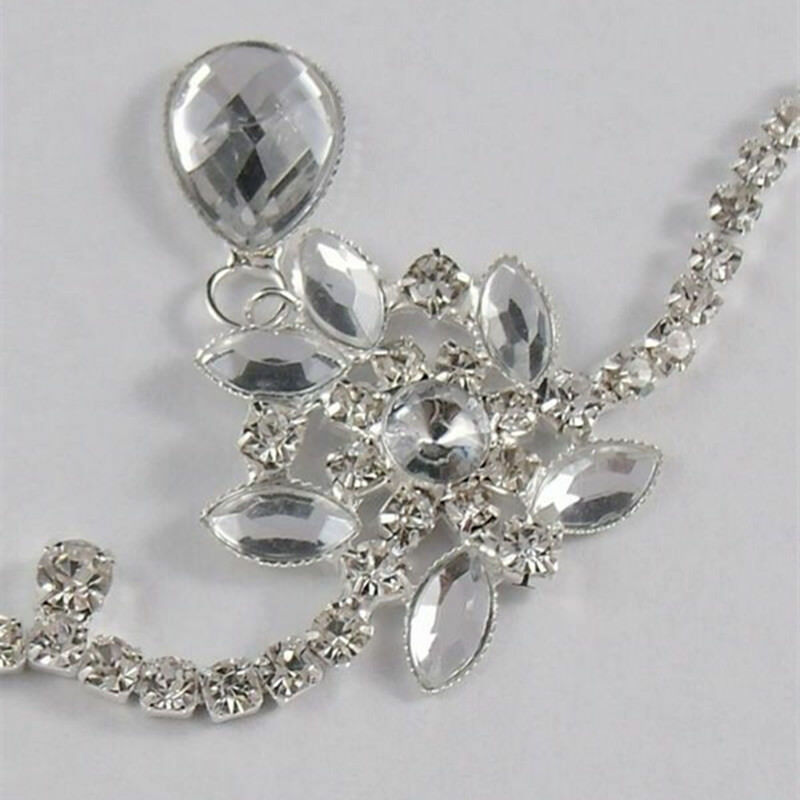 Shipping was fast and it did not dissapoint!